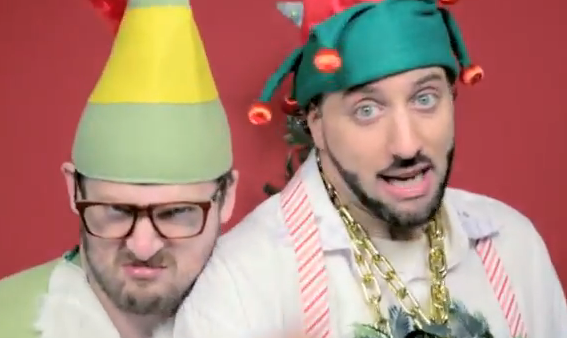 R.A. the Rugged Man x Mac Lethal – Crustified Christmas [@RAtheRuggedMan @MacLethal] | "Up to date / state of the art / take part, get taken apart as I make my mark"
It ain’t even December yet, but Rugged Man and Mac Lethal have teamed up to bring us a Crustified Christmas, albeit a tad early. Anyway, its well worth a watch this dark November night. This entry was posted on November 27, 2012 by Koaste in Hip Hop Videos, Other Side of the Pond and tagged Christmas, Jesus, Mac Lethal, R.A. the Rugged Man, Xmas.